This wheel is what we tend to build up many shop setups with here at Vandem. 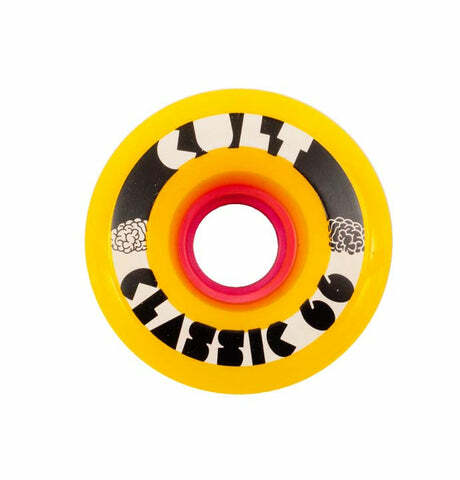 It's small enough to fit pretty much anything, big enough to roll over lumps and cracks in the pavement, and it slides like a charm. 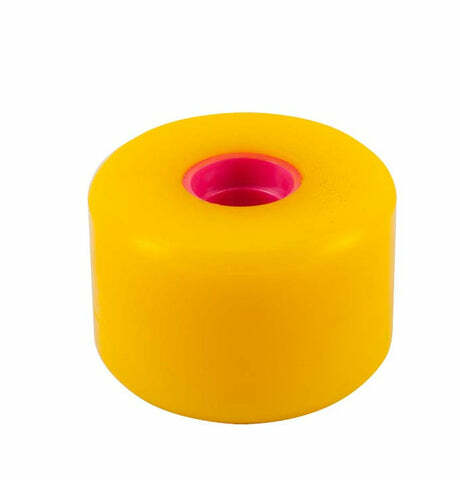 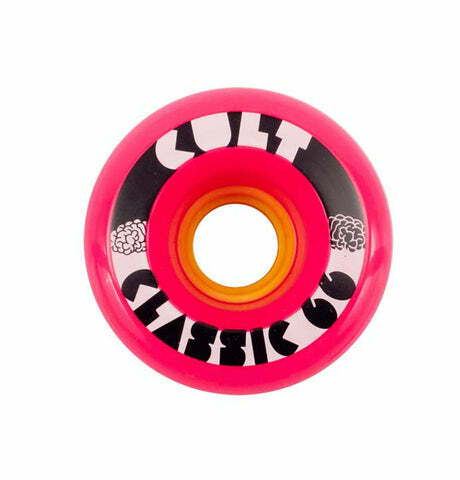 A great little wheel that will work for freeride, sliding, cruising about or dancing.